This may sound like some excuse you use when you want to go play golf, but in actuality, some studies have shown that playing golf can really help you live longer. A Swedish study actually followed over 300,000 Swedes and found that golfing habits seemed to extend their lives versus those who didn’t necessarily play golf. These people in the study were followed for several years, and it was concluded that they could actually live an average of five years longer than non-golfers. Researchers found that combining physical activity with social aspects of engaging with others was one of the best anti-aging characteristics they had found to date. Golfing may seem like a mundane task that does not stimulate the senses, but this is far from the truth. 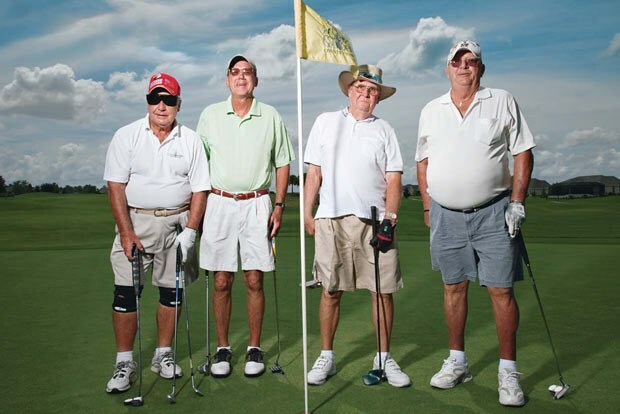 Seniors who are afforded the opportunity to golf on a regular basis not only live beyond those of whom do not golf, but seem to be overall happier because they have a certain social engagement while they are on the green with friends who are like-minded individuals. Pebble Creek Real Estate Group helps to organize your life on retirement and find the best accommodation.